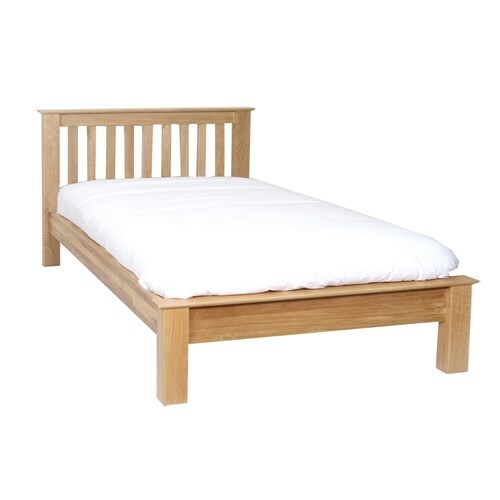 Our Blonde Oak range has a very stylish timeless design with a vast range of pieces for living dining and bedroom. It is finished in a satin lacquer and has brushed silver handles. and has brushed silver handles. 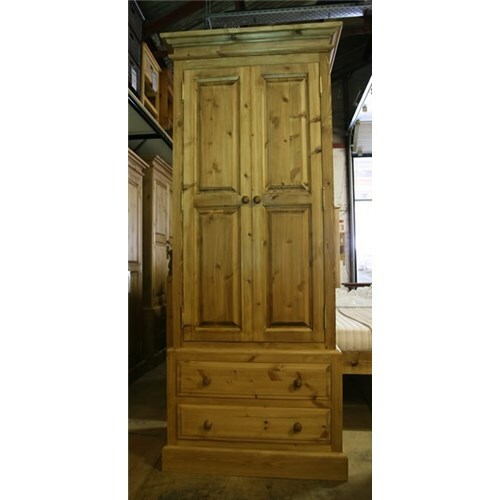 For the dining room there are dining tables sideboards and bookcases and in the bedroom range has lots of wardrobes beds and chests too so you are sure to find something that can fit in. 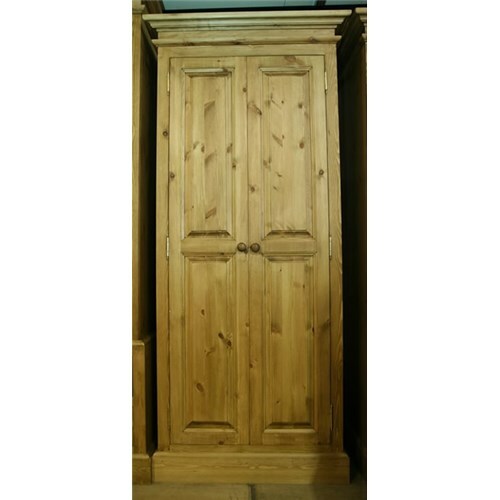 Oak is a natural product therefore shrinkage and cracking can be a natural process of the furniture in various environments. We do not recommend placing in direct sunlight or near radiators.